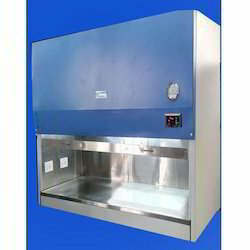 Pioneers in the industry, we offer clean room trolley, sterile ivf cabinet, walk in stability chamber, heating ventilation system, laboratory refrigerator and laboratory tables from India. 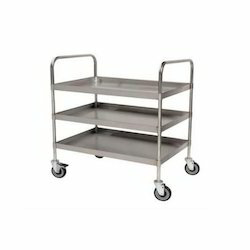 We are Cleanroom Trolley to our client. All these products are manufactured using high-quality raw material. 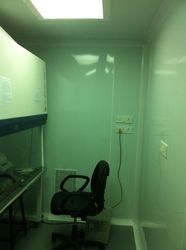 We are offering Sterile IVF Cabinet to our client. All these products are manufactured using high-quality raw material. We are offering Walk In Stability Chamber to our client. All these products are manufactured using high-quality raw material. We are offering Heating Ventilation System to our client. All these products are manufactured using high-quality raw material. 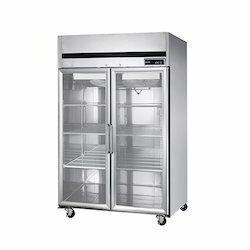 We are offering Laboratory Refrigerator to our client. All these products are manufactured using high-quality raw material. 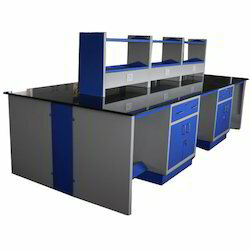 We are offering Laboratory Tables to our client. 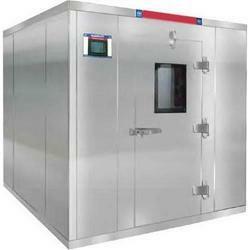 We are reckoned as one of the foremost Clean Rooms Manufacturers and Suppliers from India. Whitenair Clean Rooms guarantees high performance and complies with the International quality standards. 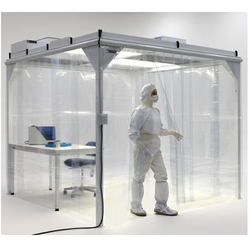 Whitenair Clean Rooms are widely appreciated for being economical and offering versatile solution to clean manufacturing requirements in medical, pharmaceutical, semiconductor, and many other industries. 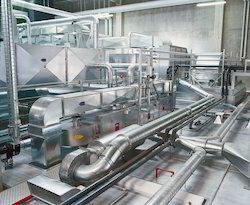 Looking for Cleanroom Equipment ?